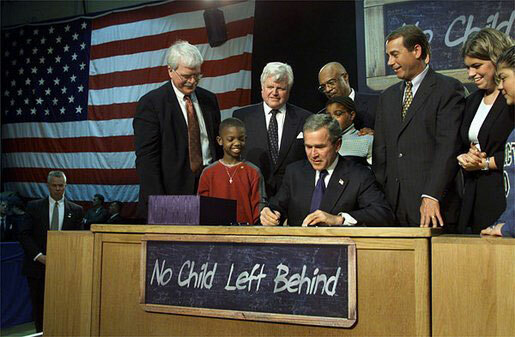 Much has been written about how the Every Student Succeeds Act (ESSA) solves nothing, continues the long federal retreat from education, and will leave vulnerable children behind. But what has been regularly overlooked is that ESSA is actually a win for the more than 2.5 million children and youth who experience homelessness each year. Ensuring school stability for homeless children is critical, but there are very real barriers to doing so. Students often lack important paperwork, like medical records and proof of residency, making it difficult to enroll in school. Once enrolled, housing instability can mean high mobility and frequent absences, making it difficult for children and youth to access a consistent, quality education. A lack of transportation can make it difficult for students to get to school or for parents to participate in school activities for their children. Moreover, parents and youth often experience fear, shame, and embarrassment about their situations and avoid asking for help. Thankfully, federal legislation (through Title I Part A and the McKinney-Vento Act)—and the amendments made to these programs under ESSA—has helped address many of these barriers. These programs have created structures to enable homeless students to enroll in school, remain in the same school, and access appropriate academic services like special education or gifted programming. The passage of ESSA demonstrates encouraging progress toward even greater protection and support for these students. This entry was posted in Education Policy, Federal Education Policy and tagged ESSA, Homeless students, McKinney-Vento Act, NCLB reauthorization on March 7, 2016 by Kelly Robson.